Rockford can complete design proving in-house to give you confidence that the design is fit for purpose. Testing equipment includes environmental chambers (Up to 1m2), pressure tester (water) (0.75m2 up to 2000psi), flex and bend testing rigs, submersion tanks, tensile test rigs, electronic test utilising MK test systems, Cirrus systems and DITMCO, full electronic load and burn in, and RF testing using network analysers up to 6Ghz. We are capable of performing full military standard testing using full ATE test equipment (MK test & DITMCO), custom test boxes and cables. Rockford conducts test planning and the acceptance test process as part of our complete project management process. Using industry partners, Rockford can manage the product approval process through UKAS accredited test houses. 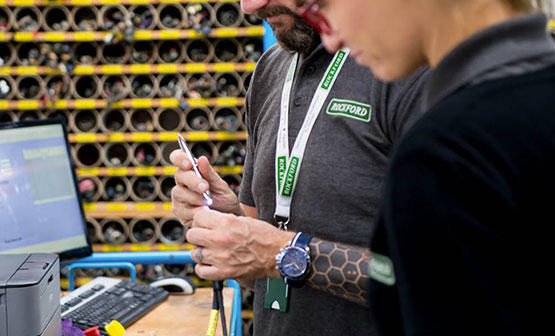 Rockford can produce the test specifications, test fixtures, monitoring equipment and reports in-house to supply a fully designed and tested solution.